Use the tabs above or the links below. Journals, books, ebooks, DVDs, and more. 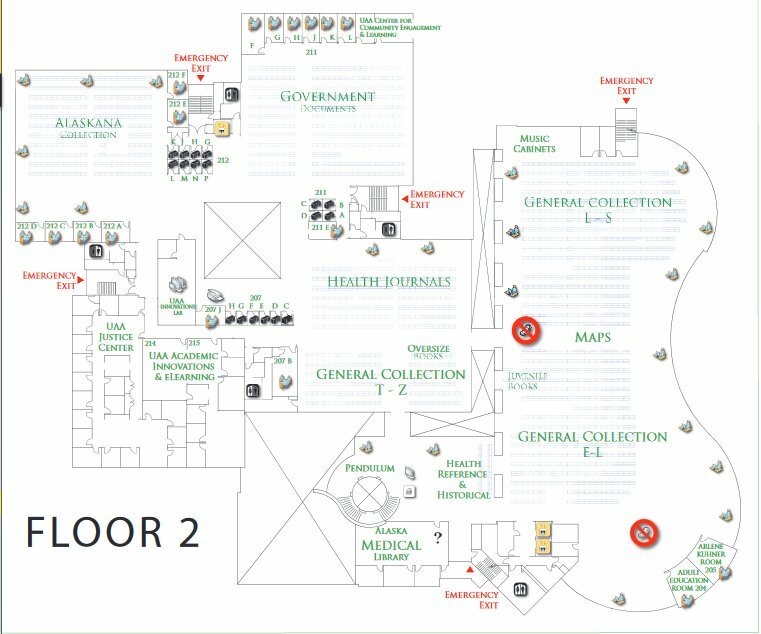 Click here for a larger map of floor two.